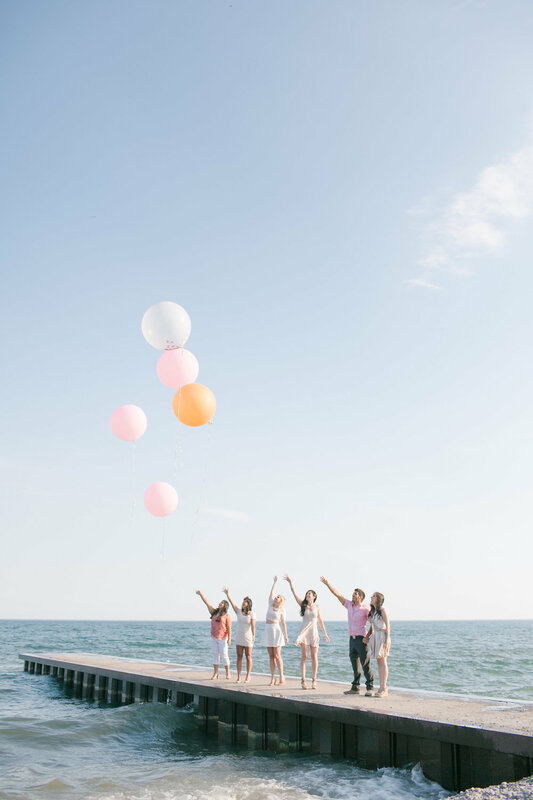 It was a stormy Canadian morning when we asked Melissa how she envisioned her bachelorette party. 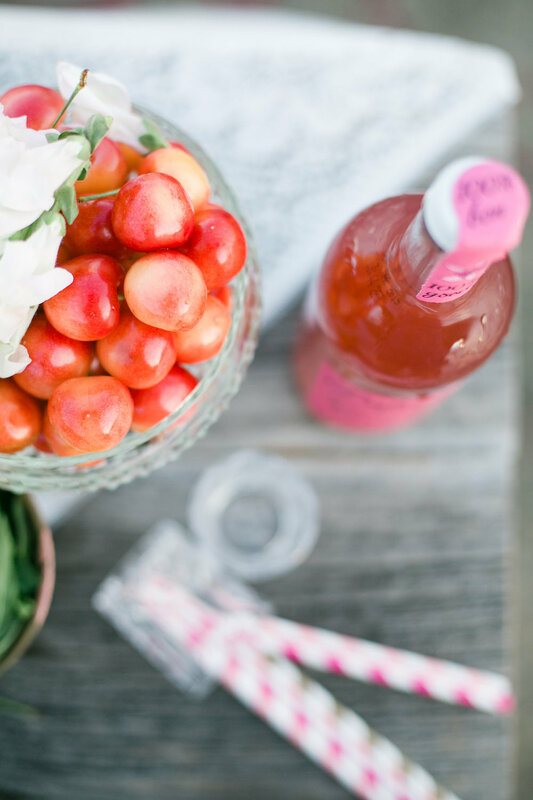 Her response inspired a fresh perspective to deliver a “fun, classy, and very unique” event that simply honored creativity and friendship. 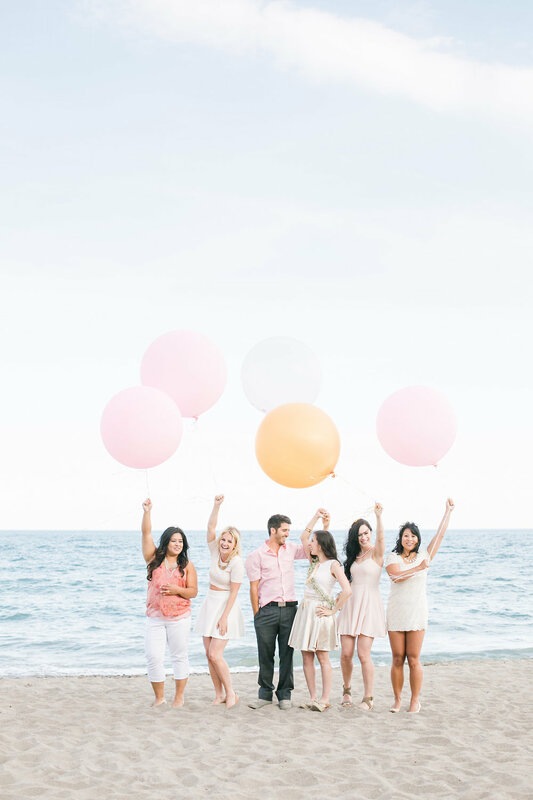 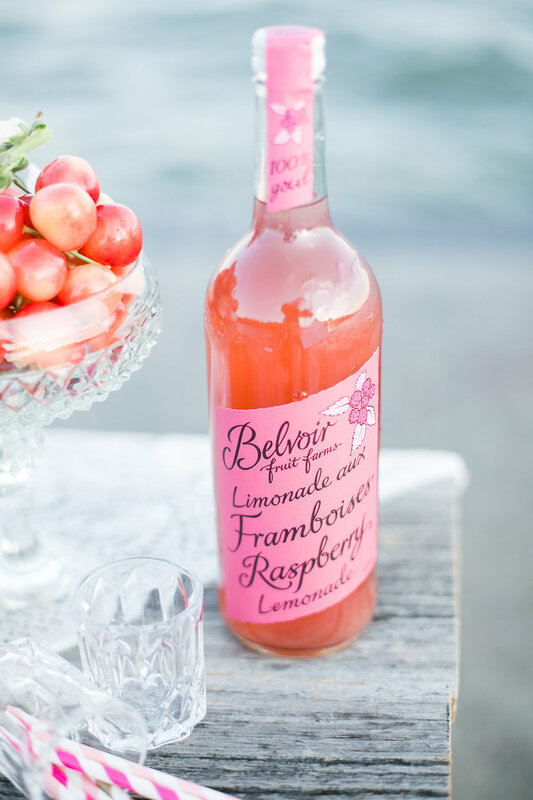 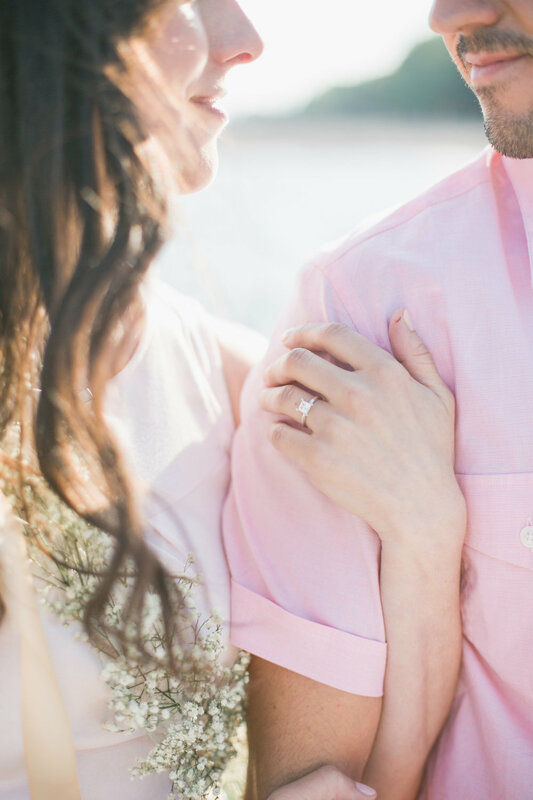 We styled and planned this party to take place on a summer afternoon at Woodbine Beach in Toronto. 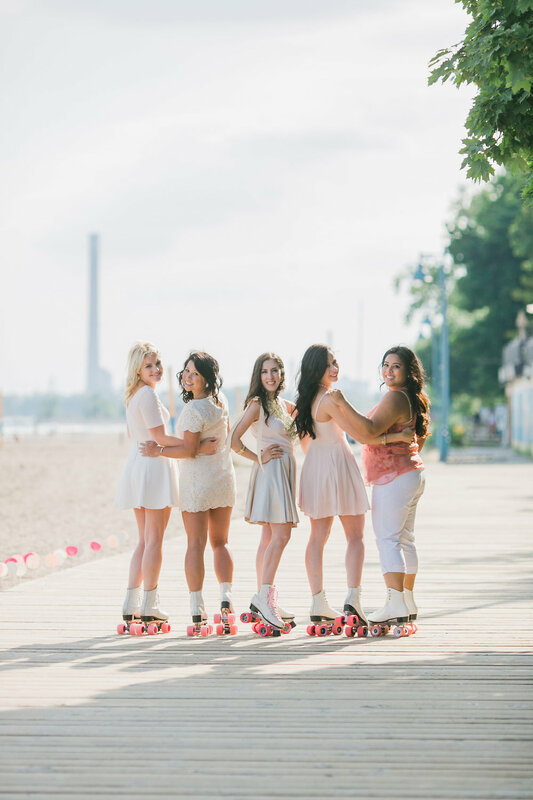 The event distinguished itself as a one-of-kind celebration, which captured a summer roller skate party on the beach boardwalk, and featured a number of unconventional bachelorette elements. 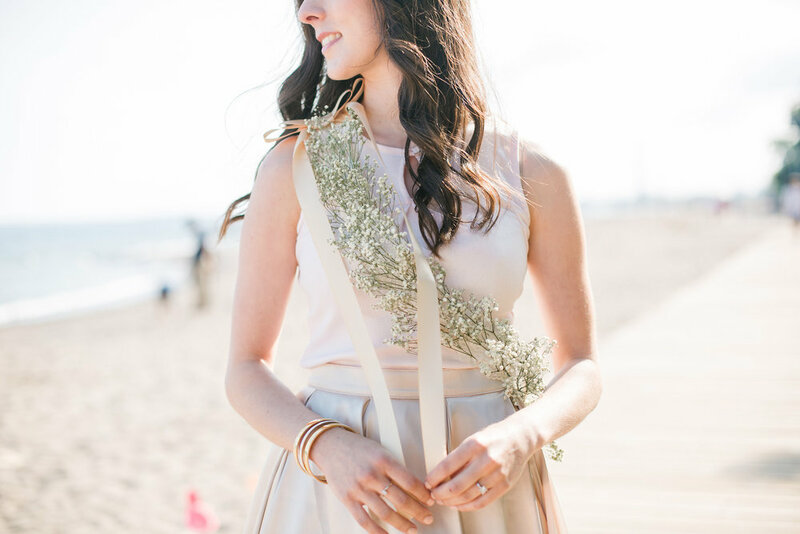 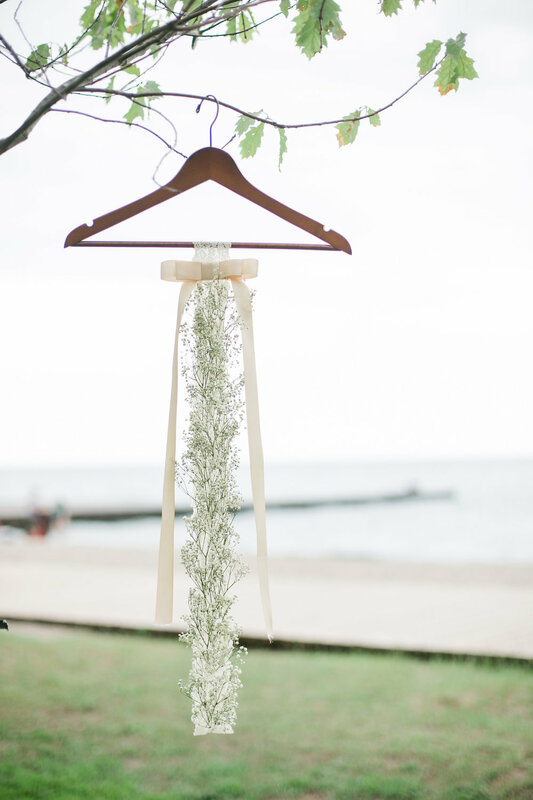 These elements include the bride’s floral sash, which we handmade with baby’s breath, vintage lace, and silk ribbon. 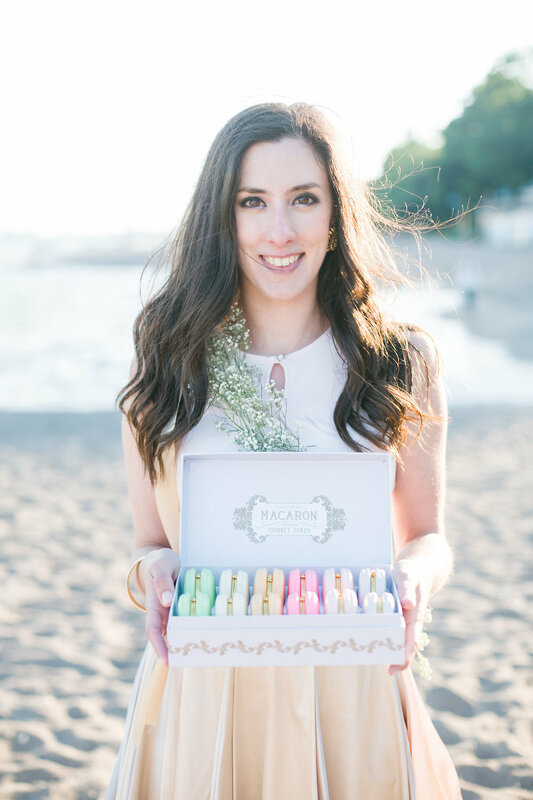 Another element include a confetti station that entailed limoge macaron trinket boxes encasing gold sparkles. 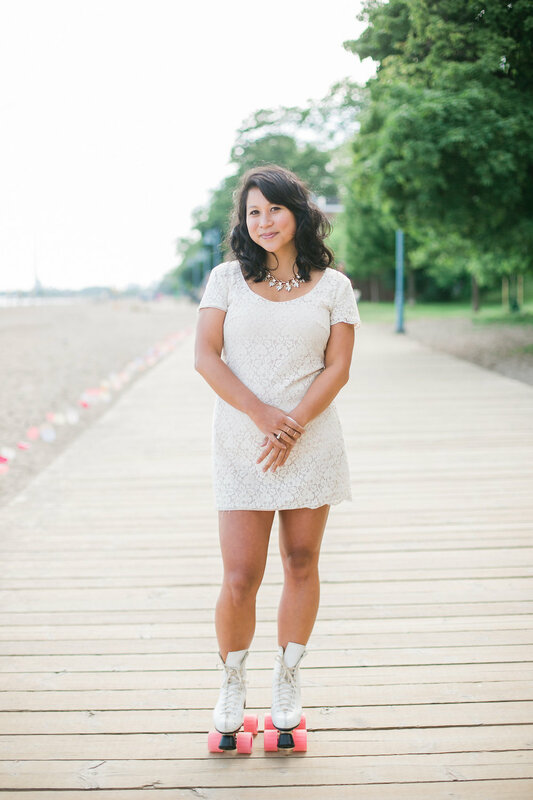 Donning vintage roller skates and Moo Piyasombatkul sunglasses (did we mention that Melissa and her friends are amongst the stylish bunch in Toronto? 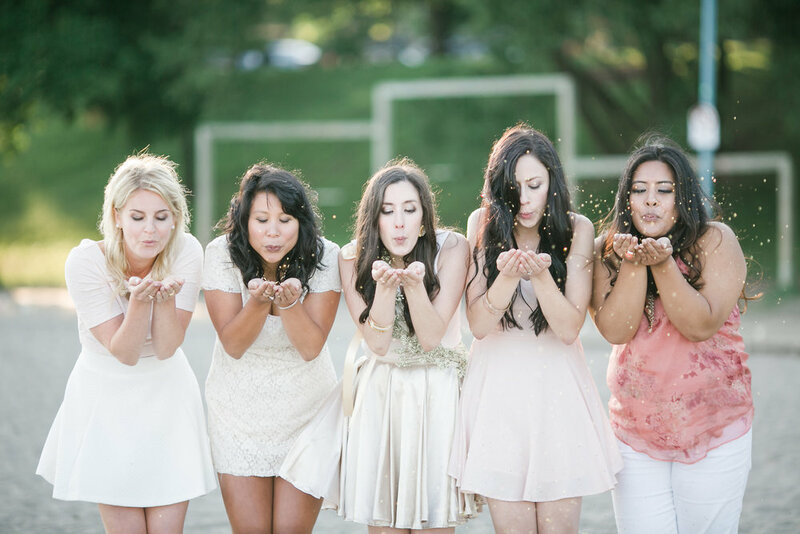 ), these ladies truly captured the true essence of our city's beachfront lifestyle. 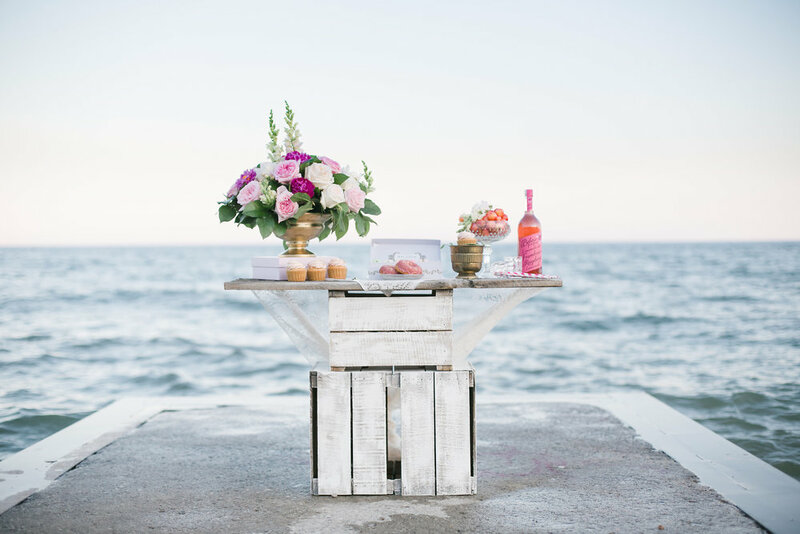 In addition, a sweet station was curated to detail locally made desserts presented alongside a floral piece that encompassed locally sourced blooms and homegrown peonies. 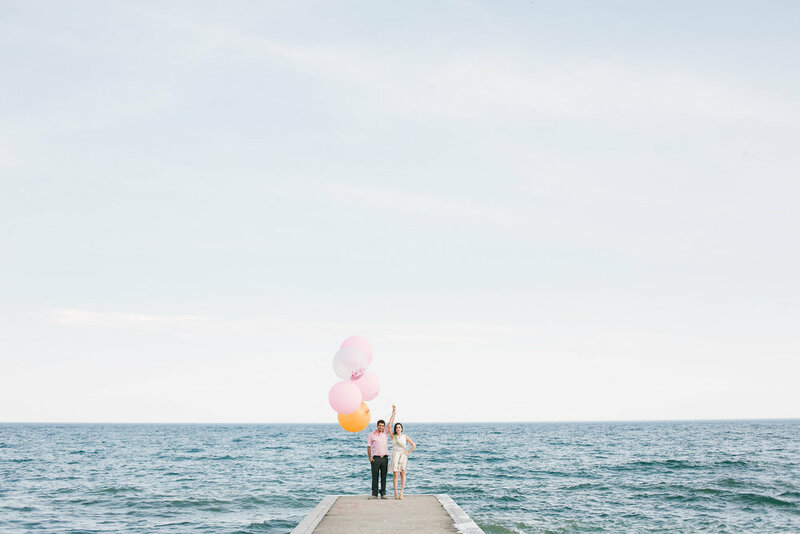 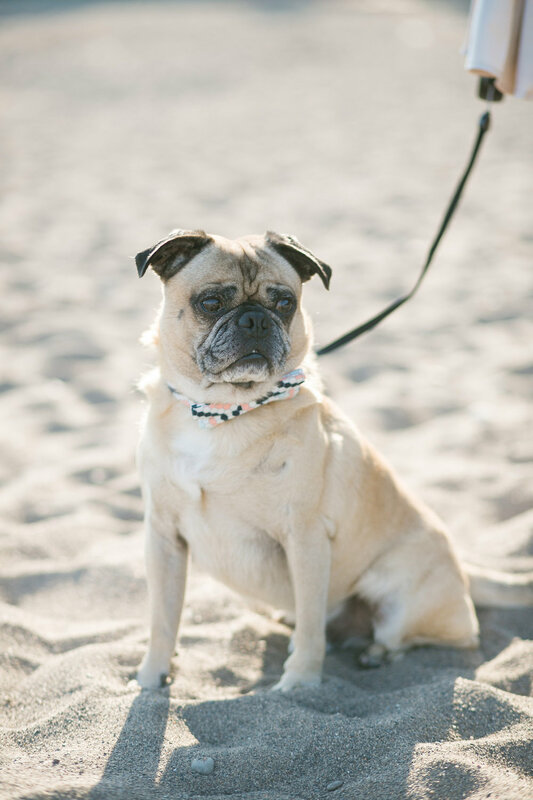 The event was then completed by a surprise visit by the groom accompanied by a little pug making a cameo with a set of jumbo balloons.